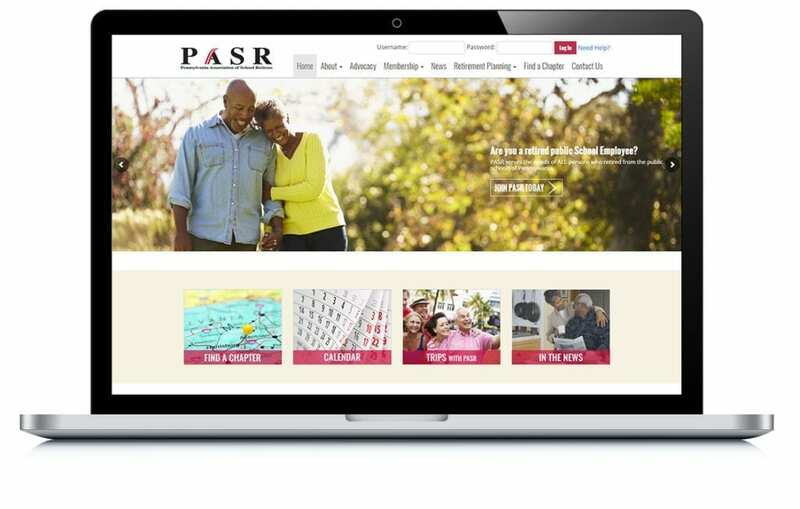 PASR’s goal is to serve the needs of retired school employees in Pennsylvania. To do this, they needed a robust system to manage their member services and communicate with members. We built a complex custom database to hold all of their membership information, including things like insurance benefits. We also built an attractive website that’s simple to update and connects directly with their database so members can easily access critical information.